Located in Buellton, CA, New West is considered by most to be the premier caterer in the Santa Ynez Valley and beyond. Clients include numerous celebrities and large corporations. Their large commercial kitchen allows them to cater events from a home party to wed­dings and conferences. 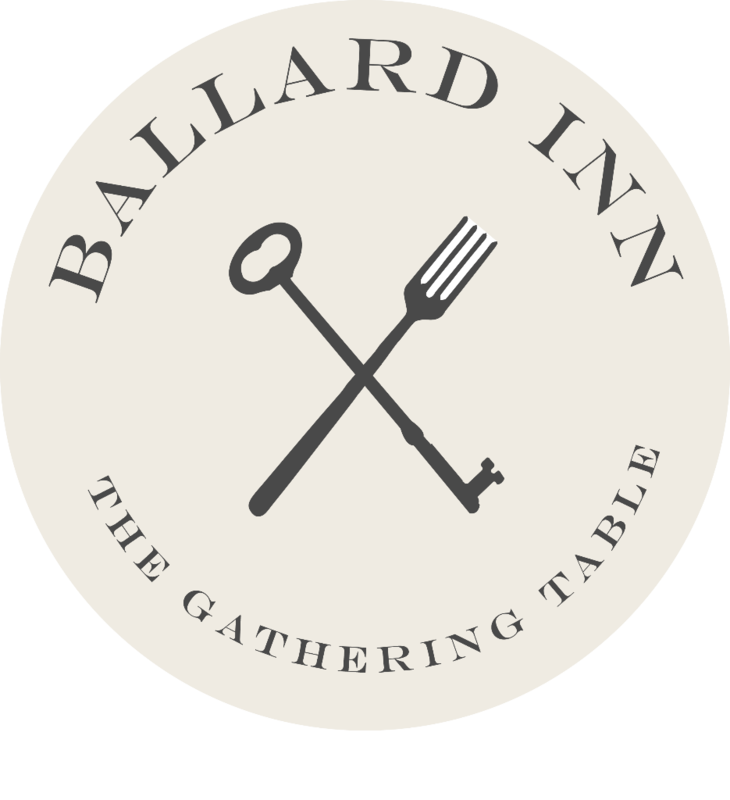 Custom menus, local and seasonal ingredients, and exceptional service are the hallmarks of their catering. Mad & Vin (food & wine in Danish) overlooks the lovely courtyard garden and features seasonal ingredients from California Central Coast, with wine-country cuisine flavors. Chef Beto Huizar was born and raised in a countryside in Jalisco Mexico. Where he learned to appreciate fresh local ingredients by working with cattle, pigs, and cultivating produce at a young age with his family. Beto started working in the kitchen at the age of 18. It was there when he discovered his passion for cooking. Working under different Chefs and mentors for over 20 years made him define his own style of cooking. Santa Ynez Valley Marriott is a place where business meets pleasure, where your senses are indulged and your spirit is renewed, a place where your most pressing decision is pinot noir or chardonnay. A mix of countryside charm and modern amenities, the newly renovated Santa Ynez Valley Marriott is designed for an unpretentious Santa Barbara wine country escape. Envelope your senses and renew your spirit in the serenity and beauty of the Santa Ynez Valley. Innovative recipes pair with the bounty of the Santa Ynez Valley at our NEW, on-site 555 Bar & Lounge. Enjoy lunch, dinner and evening drinks featuring local produce, house-made ingredients and a selection of award winning Pinot Nior and Chardonnay from local vintners. There’s something on the menu for everyone, and all the dishes are small plates and meant to be shared, so come hungry! 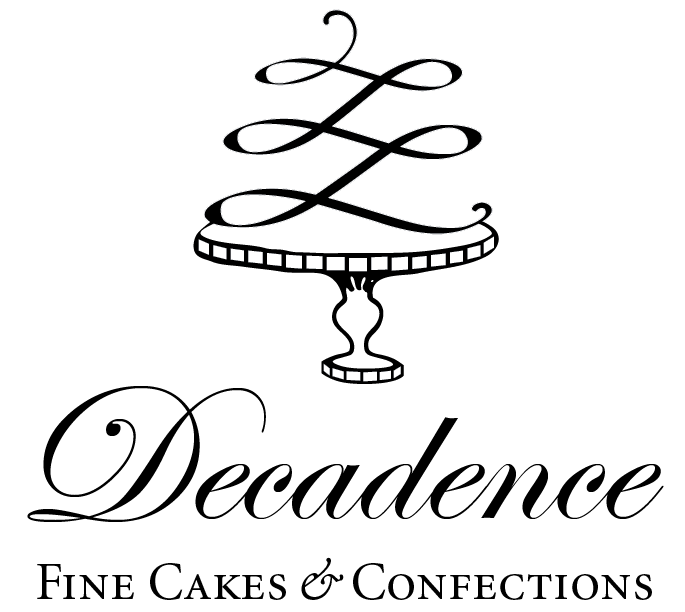 Decadence Fine Cakes & Confections is nestled in the heart of the Santa Ynez Valley. Our passion is creating unique, handcrafted cakes, cookies and pastries will that will give your guests an amazing culinary experience as well as an artistic centerpiece to your celebration. Pastry Chef and Owner of Decadence, Dawn Peters, has 20 years of professional experience. Her local knowledge and relationships with event professionals combined with her culinary skills and creativity will ensure a successful event. Buttonwood Farm is a small gem set amidst the splendor of Santa Barbara County’s Santa Ynez Valley. The farm is a shining example of the vision of our founder, Betty Williams. Betty was always ahead of her time, and in the 60’s set out to create a working farm based on good practices for people, animals and the earth. First there were horses, then organic vegetables and finally, a vineyard. Today, our 39-acre vineyard stretches across a sun-drenched mesa on the eastern portion of our 106-acre property. We started planting in 1983 and now have 33,000 vines, small in the world of wine, but huge to us. Our tasting room is surrounded by other bounty from the farm, including olives, pomegranates, peonies, herbs, summer vegetables and of course, our famous peaches!